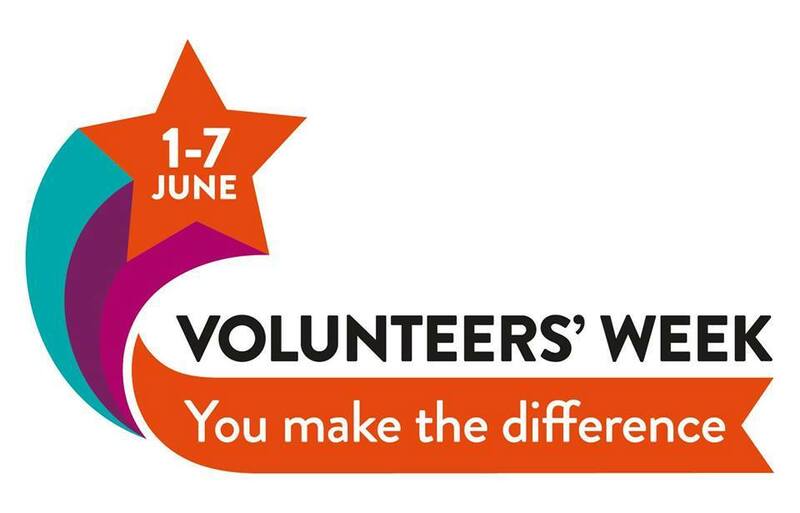 Organisations across Northern Ireland, such as Barnados, Cancer Fund for Children, Causeway and Limavady Volunteer Centre and many more, are holding events and running activities to recognise the valuable work that volunteers do as part of Volunteers' Week. It is a good opportunity to take time to thank volunteers, recognise all that they do and value the richness that they bring. You can order Volunteers' week certificates, banners and resource packs from Volunteer Now. In Northern Ireland, our 241,264 volunteers (State of the Sector) are involved with a wide range of work including work with families, training, health and wellbeing, community development, older people, advice, to name but a few. They give their time, energy, expertise and commitment to serve the needs of the people or cause they are working for – we couldn’t do without them. The 53,787 people (State of the Sector) that serve on boards and committees lead, provide direction and manage our organisations to fulfil their purposes. It is amazing what can be and is achieved by volunteers and it’s so important that we recognise and value all that they do. We know that you already do this well, but here’s a few more ideas . NICVA works closely with people and organisations to support them and help build their capacity to manage and support volunteers. We work with volunteers on boards and committees, through: advice and guidance, the DIY Committee Guide, and training sessions to boards on a variety of issues such as roles and responsibilities, risk management and good governance. We also help to develop those that manage volunteers through our Institute of leadership and management (ILM) level 3 and 5 Awards in the management of volunteers developed and delivered in partnership with Volunteer Now. NICVA is delighted to be the only approved ILM accreditation centre to provide this globally recognised qualification in the UK and Ireland. In the last two years NICVA and Volunteer Now have delivered seven courses to 78 volunteer managers. As a result of the training participants have reviewed or drafted a volunteering policy for their organisation, reviewed their risk management, considered how they communicate with volunteers, and improved how they support and motivate their volunteers. The next course starts on 14 September 2017 and places book up fast, so register your place today.